I'm turning 33 in less than a month! 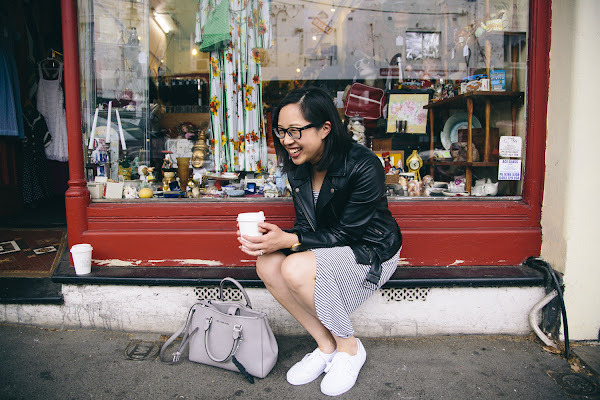 On the day, I'm planning to climb a mountain and pack a donut and coffee picnic :) It falls on a Sunday so I might even make my own cake, inspired by this London bakery. 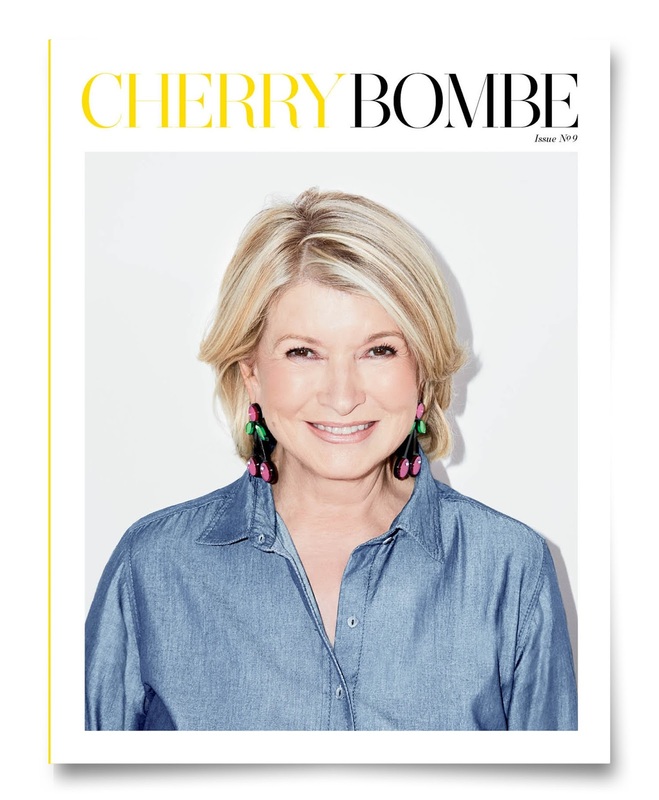 Here are a few things I'd love to receive, starting with the latest issue of Cherry Bombe magazine, with Martha Stewart on the cover. 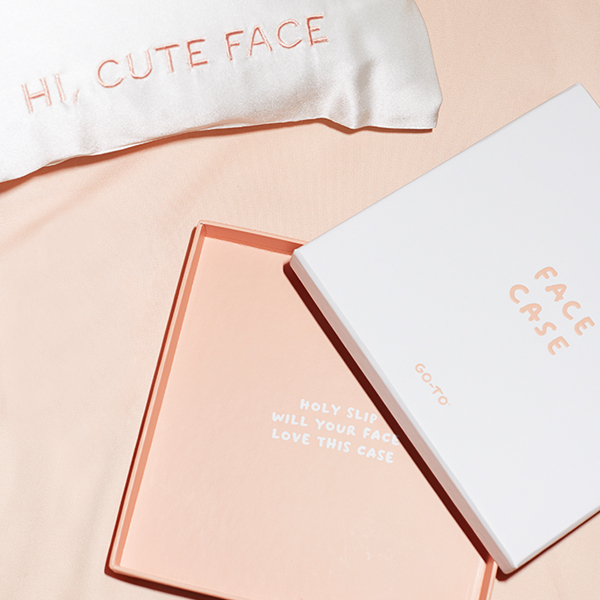 A silk pillowcase, because I always wake up with creases on my face! 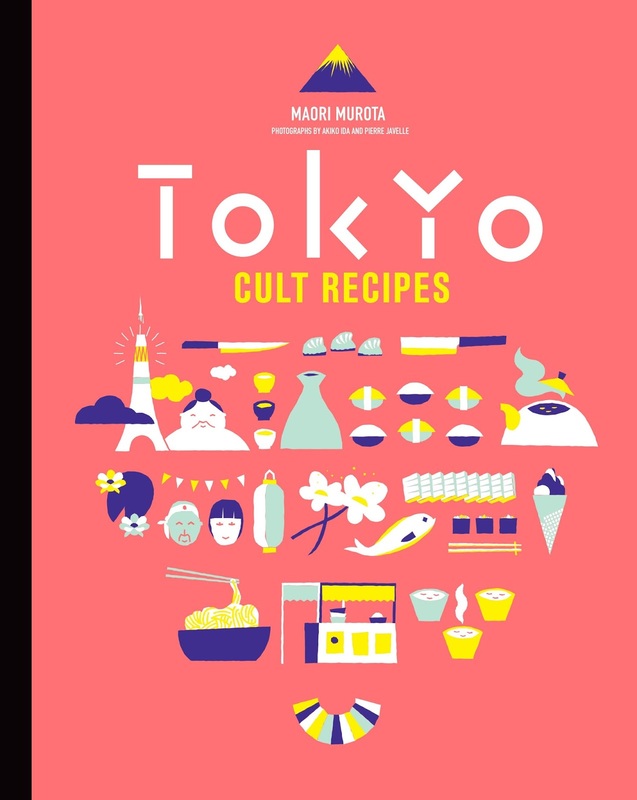 This cookbook of Japanese cult classics, so I can make yakisoba and katsu-don at home. I've borrowed a copy from the library a few times and the recipes are straightforward and achievable. One cookbook is never enough... I also have my eye on Salt, Fat, Acid Heat. There's so much buzz about it! My brother makes the best playlists - I am still listening to the ones he made for my wedding a few years ago! I asked him for an updated one as a birthday present. 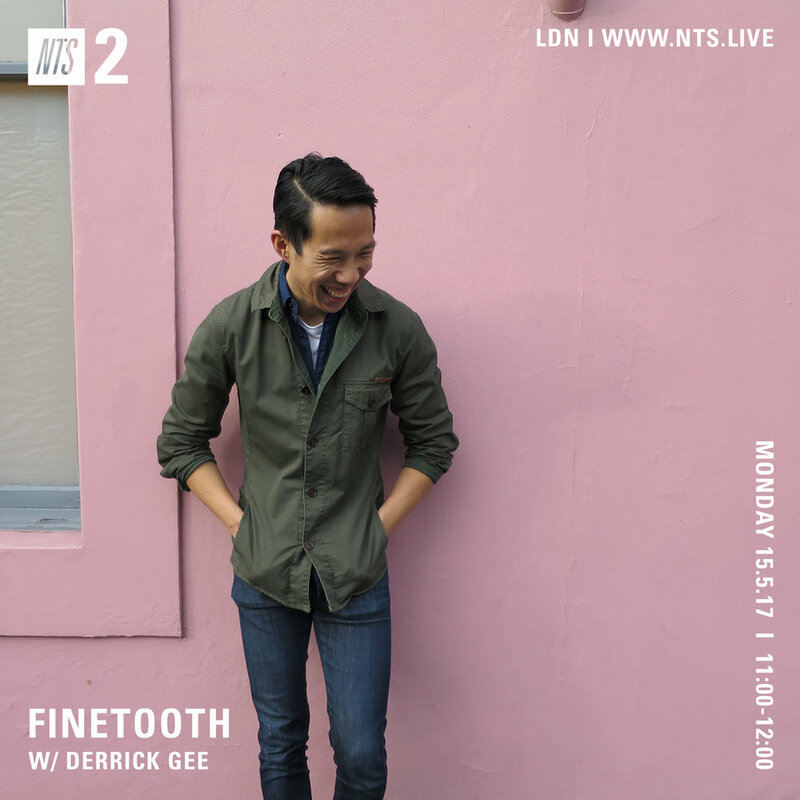 I'm listening to his show while I wait. 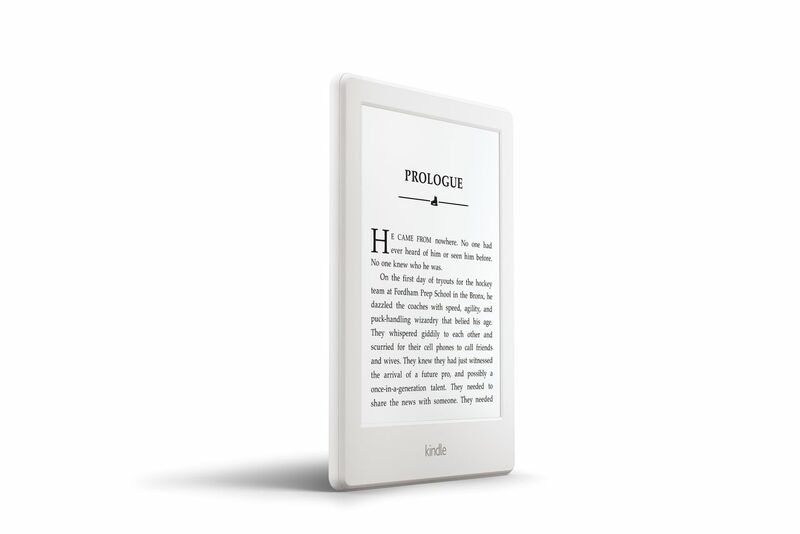 And I'm keen to give a Kindle a go, one with an inbuilt light for early morning reading. I recently packed two books for a four-day work trip, including one hardcover!